While working with a client to migrate an email account to Office 365 mailbox to replace an IMAP account and iCloud, we sent messages and meeting requests to the address to confirm everything was working correctly. The meeting requests I sent from my Outlook arrived in the new mailbox, while requests sent from a family member’s iPhone were automatically added to the user’s iCloud calendar. The address associated with the new Office 365 account was not the user’s Apple ID but that address was configured in the native iOS mail client. 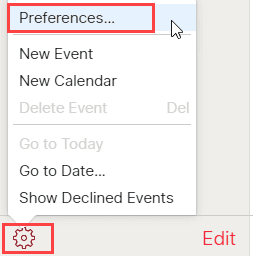 The cause: a setting in iCloud.com’s Calendar preferences tells iCloud to intercept meeting requests and add them to iCloud calendar. While this might be useful if you only use iPhone to manage your calendar, it is not helpful when you don’t want to use the iCloud or use an account that syncs a calendar to the phone. 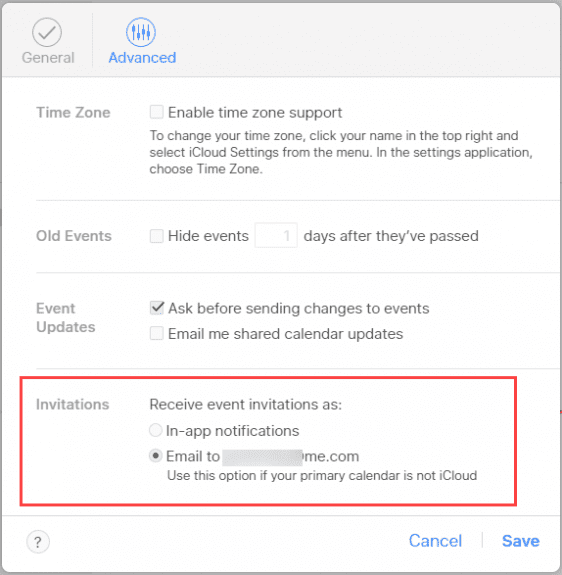 Note that even though the meeting invitation is not sent to the Apple ID address, it can be hijacked by iCloud if you use the iOS Mail and Calendar apps and the invitation is sent from an Apple device.